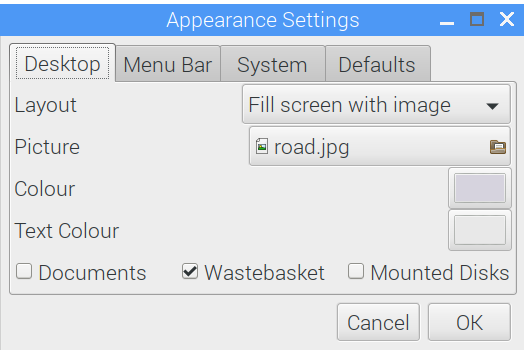 How to change desktop appearance on Raspberry Pi? 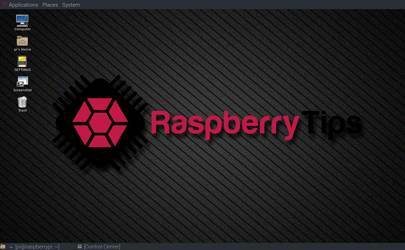 So what can you do to improve the look of the graphical interface of the Raspberry PI? 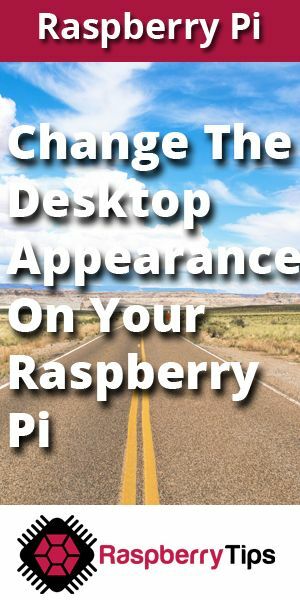 I imagine that if you read this article is that you use your raspberry on a desktop screen or a TV. 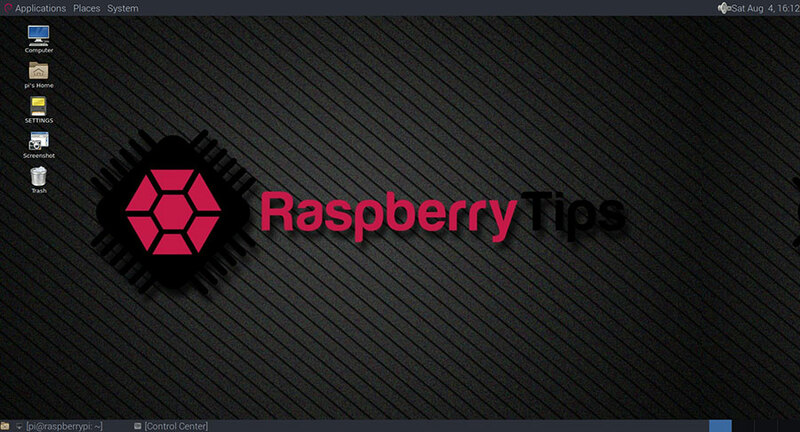 By default, it will display the system folder where the Raspberry Pi stores all the preloaded pictures. $ sudo apt-cache search mate | grep "\-theme"
So we are veiling on a new desktop environment, with a custom theme, and our favorite wallpaper, we start to feel good no?